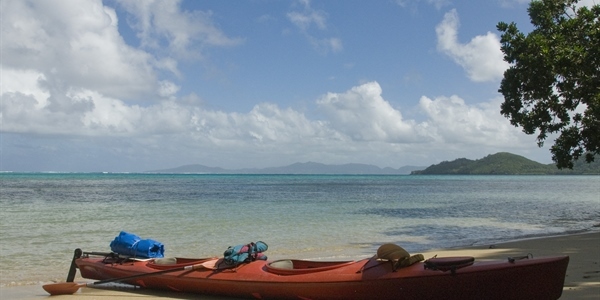 Dive Fiji unspoilt reefs from one of the most intimate liveaboards in Fiji. The Fiji Aggressor previously known as the Island Dancer II is an intimate 10 passenger yacht and is ideal for divers who prefer to be in a smaller group. 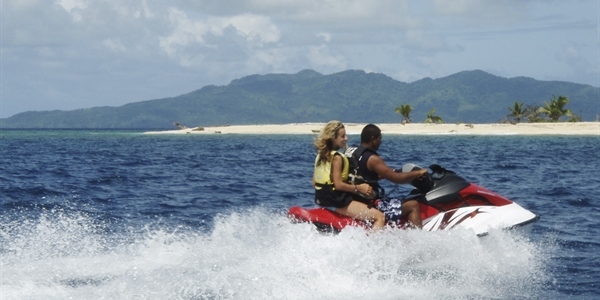 Throughout your time aboard the Fiji Aggressor which departs from Suva will give you plenty of time to explore the reefs, bommies, walls of Nigali Pass, Wakaya, Koro and Namenalala Islands. Known as the soft coral capital, the brilliant colours on display will dazzle even the most experienced divers and photographers. Drift dives with allow you see eagle rays, mantas, turtles, sharks and giant groupers . 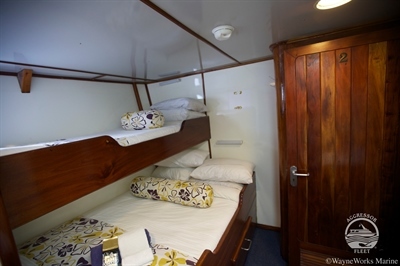 The Fiji Aggressor has 5 spacious cabins all with en-suite facilities, 1 cabin with a queen size bed and the other 4 cabins with one double bed with a single bunk above it. All indoor areas are fully air conditioned with 5 friendly crew members on board to cater for all your needs. The chief Pena has been a head chief for over 17 years and is very creative when preparing meals, he has a wide range of cooking skills and is able to cater for planned meals and guests with special dietary requirements. 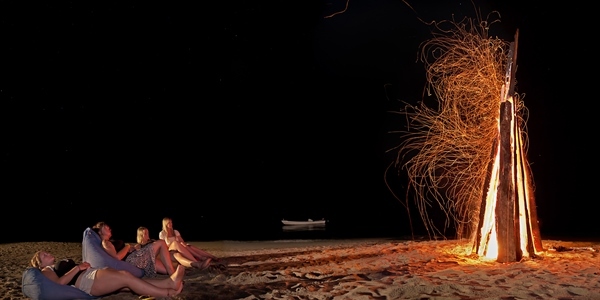 To top off the diving experience what better way to get involved in the local culture that Fiji has to offer. 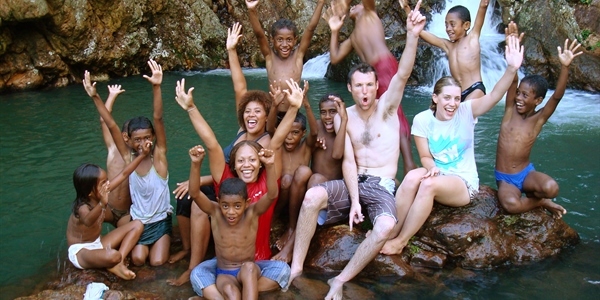 A visit to a Fijian village on one of the remote islands will truly take your breath away. A traditional Kava ceremony and a warrior dance is performed and all guests are required to wear a traditional sulu (sarong or wrap) so you get to experience their culture first hand. Guests can bring their own or we will gladly provide them for you. The price for the VAT & Hotel tax will be around $170 for 7 nights and $210 for 10 nights and the park fee will be around $150. 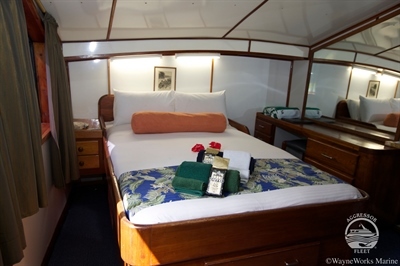 A comfortable stateroom with a double bed (lower) and one single bed (upper) bunk-style with a private head and shower. Your stateroom is the perfect place to read a book, nap in between dives and fully recharge for the next day. The Master stateroom has a king size bed with a private head and shower. Your stateroom is the perfect place to read a book, nap in between dives and fully recharge for the next day. 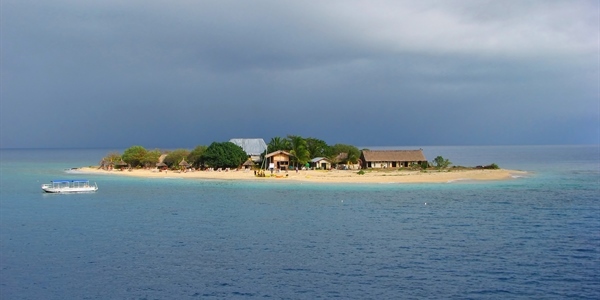 The Fiji Aggressor allows scuba divers to experince the wonderful waters of Fiji, explore and dive the reefs, bommies and walls of Nigali Pass, Wakaya, and the Kadavu islands. 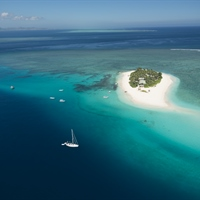 Throughout the week aboard the FIJI AGGRESSOR™, liveaboard guests will depart Suva to explore and scuba dive the reefs, bommies and walls of Nigali Pass, Wakaya, and the Kadavu islands. Known as the soft coral capital, the brilliant colors on display will dazzle even the most experienced divers and photographers. Drift dives with eagle rays, mantas, turtles, sharks and giant groupers are also on the itinerary. Clownfish, pygmy seahorses, ornate ghost pipefish, and a multitude of nudibranchs bring smiles to every scuba dive on your Fiji liveaboard vacation! With direct flights from several major cities worldwide, it is an easy destination to add to your dive log. 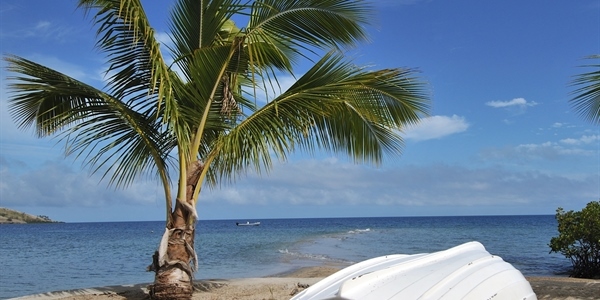 Dive sites are selected by the Captain and may vary due to weather conditions and logistics. The equipment rental prices listed above are per person per day apart from the full set of equipment which is based on a 7 or 10 nights charter. All equipment will be paid directly by you on board. The pinnacle is a manta ray cleaning station. Manta Rays are frequently seen during the Fijian summer. Lionfish, leaf scorpion fish, nudibranches and clownfish are seen here year round. This wall dive starts at 20 feet and plunges down to 150 feet. The wall is lined with soft coral. At 90 to 100 feet, divers will find several resting spots with sand and rubble where the blue ribbon eels hide. This is a great spot for photos. Divers drift through the main channel for an unforgettable experience. Here you will find loads of marine life flowing in and out of the bay with the tidal flow. Expect to see grey reef sharks, schooling barracuda, jacks, coronet fish and lionfish. Scalloped hammerhead sharks are frequently spotted on this site, so keep a watch in the deep blue as you will glide along in the pass. Christine’s Place is a coral covered pinnacle that rises from a depth of 60 feet to within 15 feet of the surface. There are several reef outcroppings that are completely encrusted with hard and soft corals. Abundant fish life includes clownfish in anemones, cleaner shrimp, giant tridacna clams and just about every tropical fish known to this part of the world. A pair of undersea pinnacles reaching near the surface from the depths. The west pinnacle has an incredible tunnel that is covered with huge sea fans and topped with mushroom coral. The east pinnacle has a canyon on the top with lots of soft coral, which makes a great place to photograph your buddy or other who swim through posing for an award wining photo. Both pinnacles are well known for super macro life like rare nidibranches. This site is actually large enough to be called two sites so you will never get to see the whole area on one dive. Divers will explore two large coral covered pinnacles. One of these pinnacles boasts a coral head measuring 10 feet across. As divers explore the deep edge, they will notice smaller pinnacles close by. These small pinnacles are home to pipefish, hermit crabs and a colourful reef. This fast current pass dive provides divers the chance to see several species of schooling barracuda, numerous grey reef and white tip sharks, dog tooth tuna, yellow fin tuna, pilot whales, ornate ghost pipefish and tiny pygmy seahorses. Don’t forget to bring the camera on this dive, but if you don’t have a camera, the onboard photo pro will dive with the group and photograph everyone around the immense trees of soft coral. The site’s huge sea anemones are loaded with painted clownfish and clouds of Anthias that hover over the reef structure. Divers are apt to find every species of fish on this dive. Ned’s Heads are a pair of pinnacles with abundant soft and hard corals, cleaner shrimp, clownfish, scorpion fish and stonefish. Among scattered bommies, the dive sites’ black forest, chimneys, and “tetons”, will amaze with the colours.This photographer’s paradise has huge sea fans that are attached to two small reefs abundant with fish life. The crew reports sightings of a pair of photogenic blue ribbon eels. They are not camera shy. 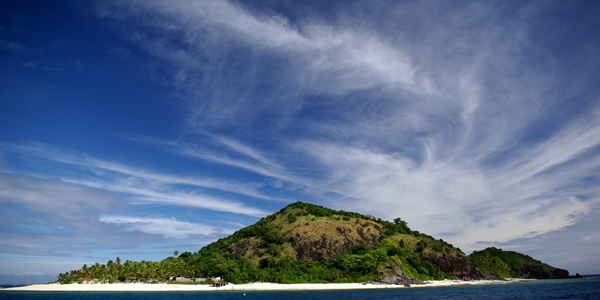 This is one of Fiji’s signature dive sites. It is known for strong currents that provide nutrients, which feed the abundant soft and hard corals. The dive site is also known for its swim through and scores of fish in all shapes and sizes. E-6 & Hi-8 are two of the world famous dive sites that were named appropriately years ago when divers were shooting slide film processed with Kodak E-6 chemicals and shooting Hi-8 video cameras. The colourful pinnacles are covered by Mother Nature beauty. 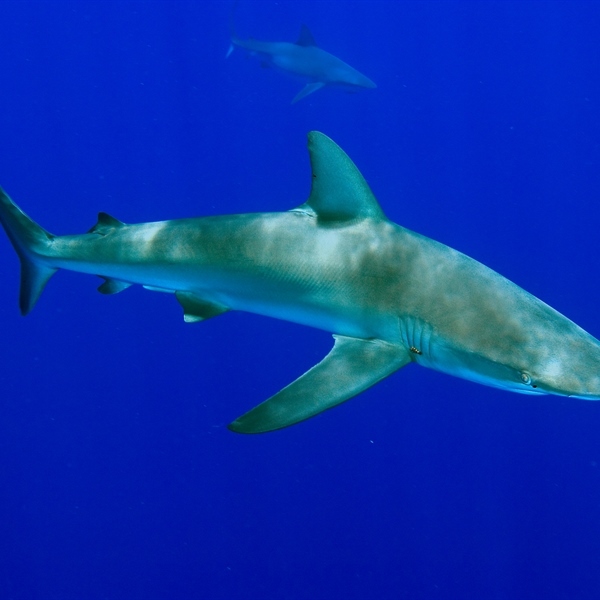 Expect to find every creature in Fiji’s waters living here, including the robust silvertip shark. This dive site is only used on an incoming or slack tide. As a drift dive, it provides lots of “up close and personal” action for the adventurous diver at heart. Grey reef sharks have been fed here for many years. Schools of snapper have been part of the feeding action, so they swim right up to you looking for a hand out. The reef is named after world famous underwater photographer and teacher, the late Jim Church. This site is probably best known for its red anemones. It also has tree soft corals and an assortment of mantis shrimp, octopus and schooling barracuda. Golden Rock is a bommie that starts at 35 ft. on the high inside edge it then comes up to 10 ft. and is 20 ft. across. This site has soft coral, hard coral, cleaner shrimp, blue ribbon eels, lionfish, and most important it is a cleaning station for mantas. Gem Stone is on the outside edge of Wakaya passage. This is a wall dive with swim throughs, hard and soft corals and lots to see. Mantas also frequently visit this location along with hammerhead and white tips sharks. When diving this location on a night dive the light fish are very abundant and make for a great light show.